Fr. 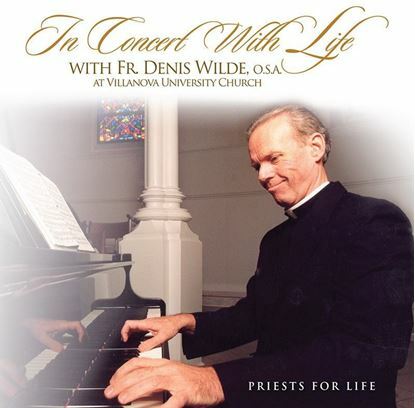 Denis Wilde, OSA, pianist and Associate Director of Priests for Life, received his Ph.D. in music theory from The Catholic University of America (1984) and has been active as a choral director, pianist, and organist, giving performances in 5 continents throughout many years of priesthood as associate professor at Villanova University. Here he draws on the piano repertoire of the Romantic Period, spanning from Beethoven to Gershwin. In Concert with Life reflects the Divine Artisan’s gift and touches our spirit. This 2 CD set is Fr. 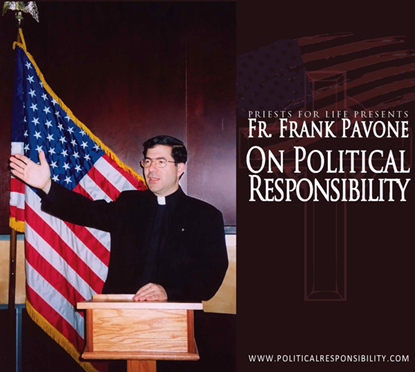 Frank Pavone preaching the Seven Last Words at Holy Apostles Seminary in Cromwell, CT. Weaving the themes of the Passion and the pro-life cause, Fr. Frank gives a Biblically based, stirring call to draw strength from the cross to advance the Gospel of Life. Also includes his homily at the Liturgy of the Passion. Fr. 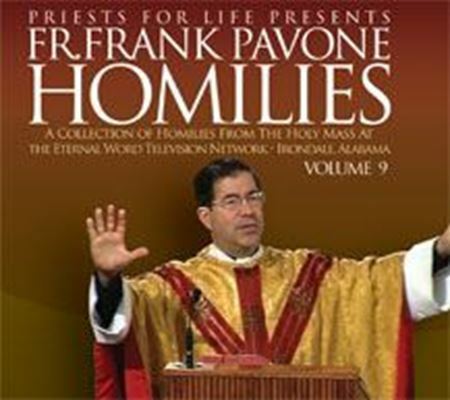 Denis Wilde, OSA has inspired millions with his homilies on EWTN. You too can benefit from his wisdom with this CD! 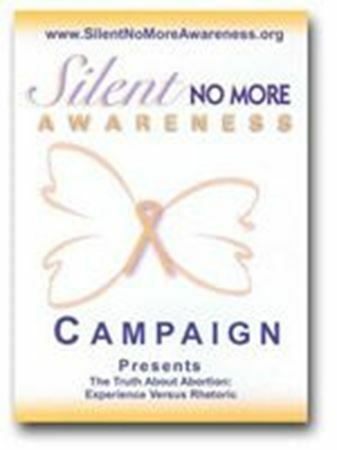 $25.00. Fr. Denis Wilde, OSA has inspired millions with his homilies on EWTN. You too can benefit from his wisdom with this CD! God The Lord is My Light and My Salvation. Whom Should I Fear?